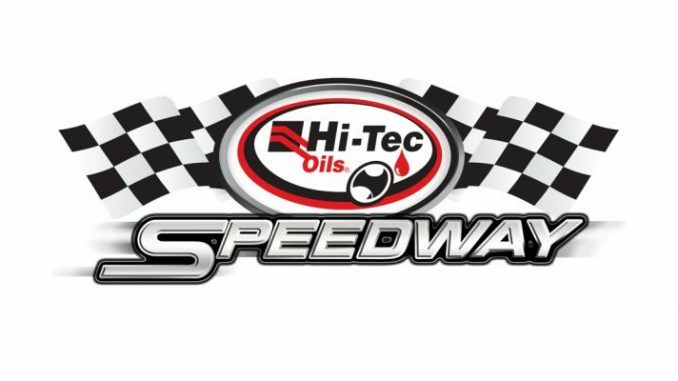 Toowoomba, AU — (October 10, 2015) — Nathan Smee won the Speedcar Super Series feature Saturday night at Hi-Tec Oils Speedway. Matt Gnreenwood, Mark BRown, Anthony Chaffey, and Troy Ware rounded out the top five. Adam Butler won the Wingless V6 Sprint Car Series.